What is Medical Care Like in the Cayman Islands? The Cayman Islands provide a wide range of ultra-modern medical services, ranging from specialist clinics to large, sophisticated state-of-the art hospitals. There are three well-equipped, advanced hospitals in the Grand Cayman; two of these are privately-owned and one hospital is public. If you are a visitor, you will either require a health insurance that provides full coverage while you are overseas or should be able to pay for the treatment on your own. The Cayman Islands Hospital, popularly known as the George Town Hospital (GT Hospital) by the locals, is responsible for managing all the crucial medical emergencies for the three islands efficiently. It is a modern 124-bed hospital, in George Town, spread over 139,066 square feet, on two stories and is the principal health care facility in the country. 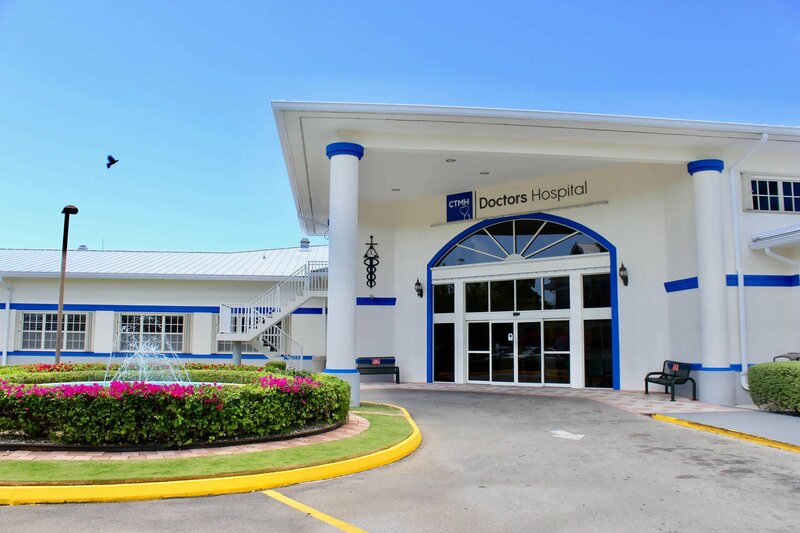 A broad spectrum of emergency, specialist and diagnostic services are offered by the other two hospitals: The Doctor’s Hospital, formerly known as the Chrissie Tomlinson Memorial Hospital, a private facility offering personalised, high quality health care in the centre of George Town. Health City Cayman Islands, is a state-of-the-art tertiary care hospital in East End, Grand Cayman and offers a wide range of treatments including world-famous heart treatments and surgeries. The new Doctors Express clinic offers urgent, premium healthcare at affordable pricing and you don't need to make an appointment. There is also a hospital in Cayman Brac too. It is a public hospital with the facility of 18-beds, called the Faith Hospital and also lends its services to the residents of the Little Cayman. However, complicated medical cases are typically forwarded to the GT Hospital. Grand Cayman also has lots of General Practitioners and family medical practices, which are good options in case of a non-acute medical condition requiring treatment and prescribed medication. You can also find many private clinics offering specialized services in the areas of cardiology, endocrinology, gastroenterology, neurology, obstetrics and gynecology, nephrology, pediatrics, pulmonology and many more. The standards here are extremely high. The medical tourism industry is thriving in the Cayman Islands and Health City is a shining example. There are a few privately-run clinics and even hospitals, having expertise in highly specialised cardiology procedures, cosmetic surgery and non-invasive procedures performed using stem cell technology. To provide assistance to the outstanding healthcare facilities available in the Cayman, there exist a number of health-oriented support-groups and associations. Their job is to raise awareness and funds for the necessary tests and the medical equipment required for doing so. In order to provide general practice, child health and primary healthcare services, there are District Health Centres which are operated by the Health Services Authority. The Cayman Islands have laboratories with the latest equipment and fully qualified clinical professionals, well-stocked pharmacies that are open at convenient hours, diagnostic imaging services and suppliers of medical supplies and equipment. For residents who are referred overseas for medical care, the Cayman Airways also offers special medical fares. Baptist Health Care from Baptist Hospital in Miami, have been tremendous supporters of Cayman for many years and for those seeking overseas treatments, Baptist is a great option and has an office in Cayman.